DOUGLASVILLE, Ga. – The Douglasville City Council is meeting on Thursday about a high-speed police chase that resulted in the suspension of the city's police chief. On May 14, the council voted to suspend Police Chief Chris Womack until June 25 in wake of an arrest he made last March. Tonight, the city is expected to discuss authorizing an independent investigation into his conduct during that arrest. The chief has been no stranger to headlines. To many, he is considered to be a cop's cop -- not a desk jockey. DOUGLAS COUNTY, Ga. -- Keurig Green Mountain is hiring employees for its manufacturing plant under construction in Douglas County. Online recruiting is now underway through the Georgia Department of Labor website. Keurig also plans to hold a hiring fair in early June. The facility is currently looking for quality control technicians, and maintenance coordinators and technicians. All applicants must be at least 18 years old. To learn more about job opportunities with Keurig, visit dol.state.ga.us. To find specific jobs, visit the GDOL website, click On-line Services, then click Job Search. DOUGLASVILLE, Ga. -- Douglas County deputies are on the scene of a shooting that put one man in the hospital and another in a squad car. So far, officials have confirmed that the incident happened around 6 p.m. near the intersection of Hwy. 166 and 5 Notch Road. The exact circumstances of the shooting aren't clear but police said it was the result of a family dispute. The victim was transported to Grady Hospital in Atlanta and was alert conscious and breathing, officials said. 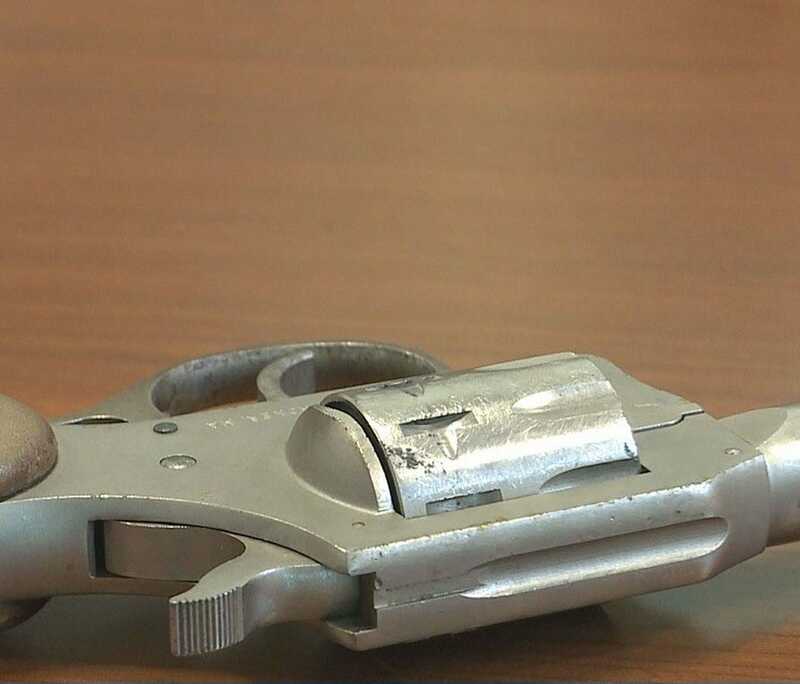 DOUGLASVILLE, Ga. (WXIA) -- Three Douglas County Sheriff's deputies face disciplinary action after accidentally leaving a gun on school property for students to find. It was left Monday morning after a K9 demonstration at Mt. Carmel Elementary School. Douglas County Sheriff's Col. Jeff Nalley told 11Alive the gun, a .22 caliber starter pistol, was loaded only with blanks. But the discovery was enough to frighten some parents. DOUGLAS COUNTY, Ga. -- An assistant principal from Douglas County has been named the National Assistant Principal of the Year by the National Association of Secondary School Principals. Jessica Ainsworth works at Lithia Springs High School. She is credited with increasing graduation rates, job placements and college acceptances at her school, and boosting reading scores across all subgroups. Under her leadership, Lithia Springs High's reading proficiency rate among students with disabilities jumped from 27 percent to 83 percent. Ainsworth began a program, The MANE Thing, to turn around Lithia Spring High's struggling culture and climate. The MANE Thing is a six-pronged initiative that focuses on classroom instruction; intervention programs; assessment and performance data analysis; attendance; behavior and supervision; and parent engagement. DOUGLASVILLE, GA -- A sharp-eyed state trooper apparently initiated the investigation that resulted in the suspension of Douglasville's police chief. Chief Chris Womack is accused of using excessive force to take down a man suspected in an altercation with a sheriff's deputy following "suspicious" behavior at a shopping mall. Morris Tommy Slaughter, the suspect, appeared in court Monday. DOUGLASVILLE, Ga -- After seven days there is a development in the search for a missing Douglas County High School Teacher. Larry Bolen's van has been found. The 1992 Oldsmobile Silhouette was found by a security guard in Hunter Memorial Park in Douglasville on Gurley Road. Douglas County Sheriff investigators believe the van has been in the park since the day he was last seen by his family. said Lt. Glenn Daniel. But after an exhaustive search of the park, Larry Bolen is still missing.